We would love to hear your thoughts about our works! If you have any questions and comments about our site, please do email us by using the contact form below. 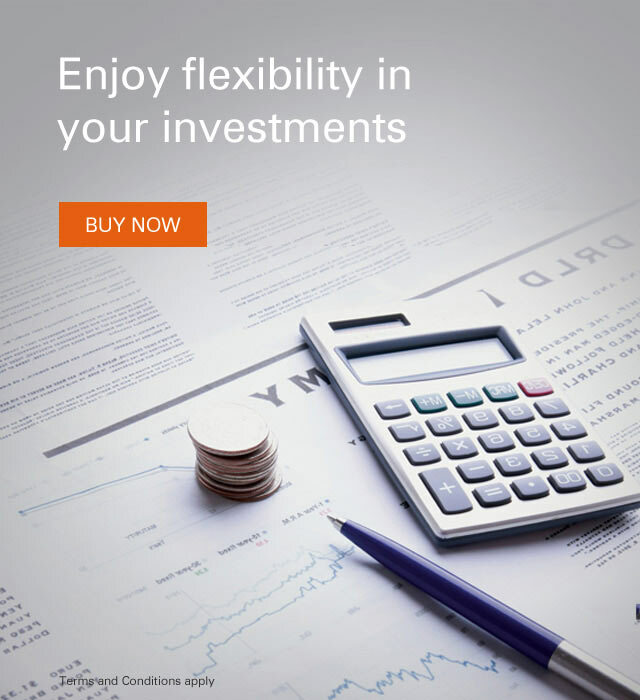 We appreciate your time here on our blog, do make sure to drop by next time for more cool and exciting updates about investment strategies and guidelines! 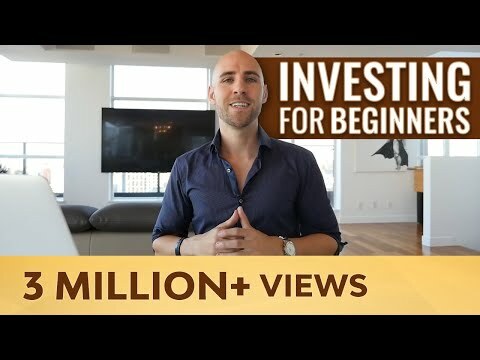 In this video, Stefan talks about investing for beginners, and gives advice on how to get started. In particular, he highlights five investment success principles. Copyright © 2019 Play with Reactivity. Powered by WordPress. Theme: Accelerate by ThemeGrill.